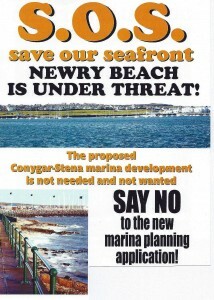 Conygar Stena impression of what Newry Beach could look like if the development goes ahead (we added the text). 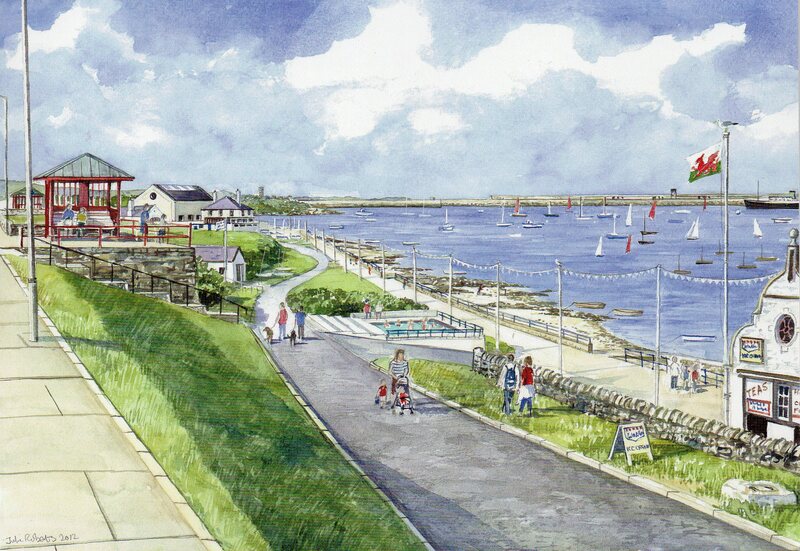 If the development goes ahead then the only part of Newry Beach left will be the small area between the Harbourfront Bistro and MacKenzie Pier. Gone will be a lovely stretch of beach with rock pools; a place to watch and listen to the waves. 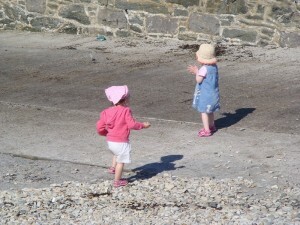 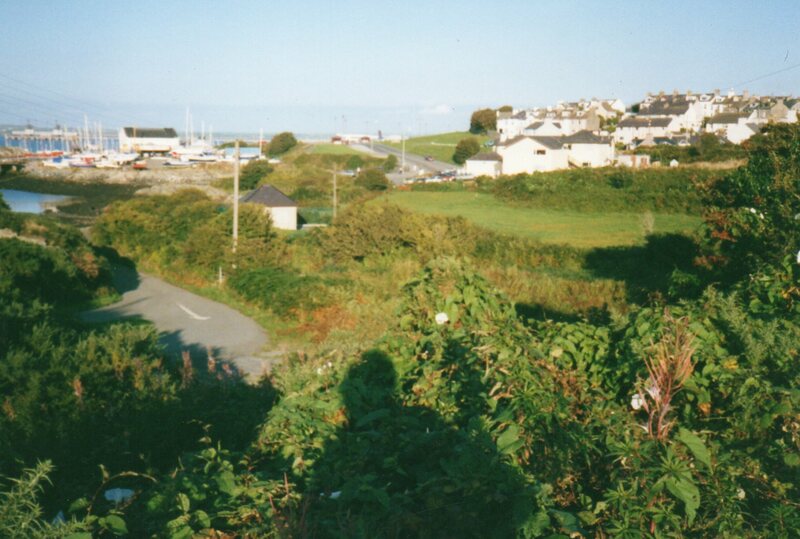 WHERE IS NEWRY BEACH? 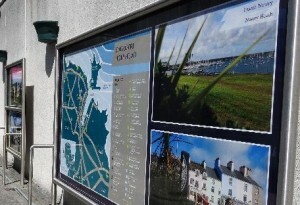 Take a look at these pictures on the Visitor Information Boards sited where the Celtic Gateway Bridge leads into the Town Centre. 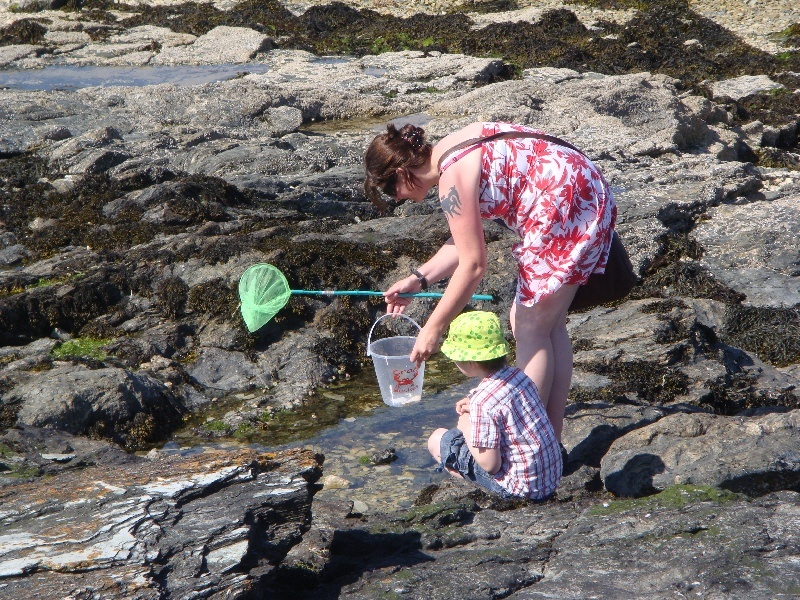 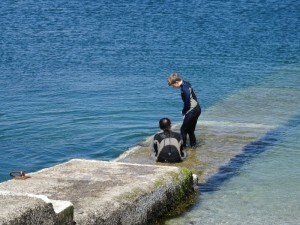 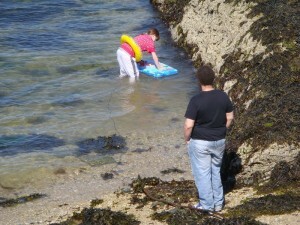 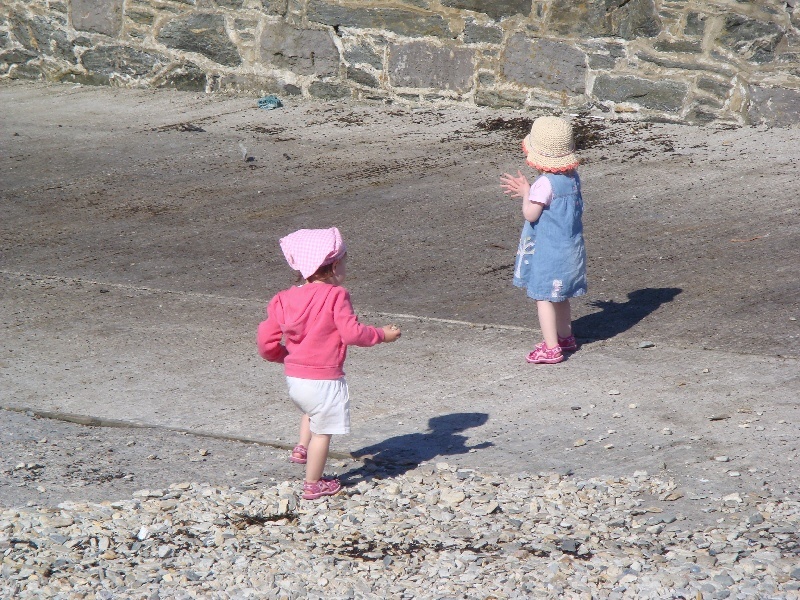 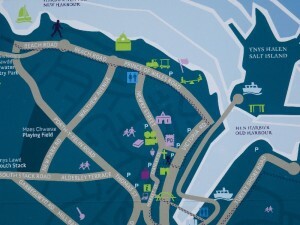 Can you can find Newry Beach labelled on the maps? The beaches at Penrhos, Trearddur, Porth Dafarch, Porth y Post and Porth Diana are all shown so why isn’t Newry Beach? 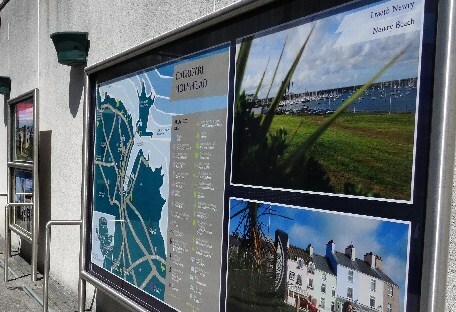 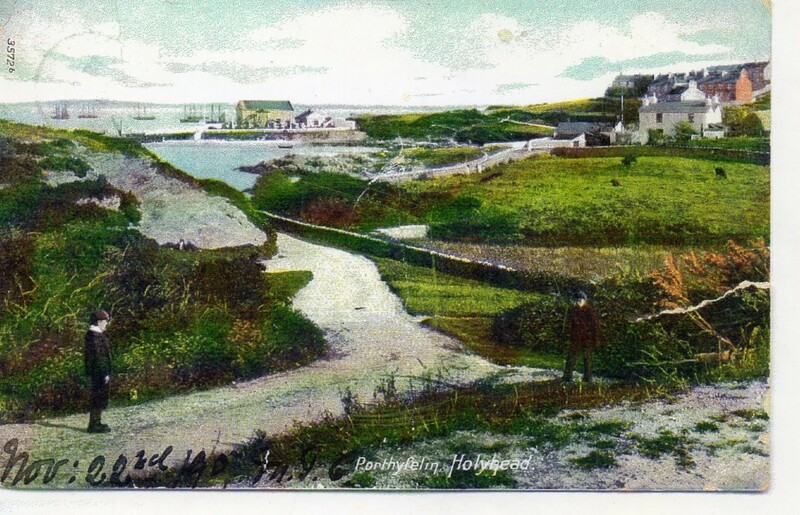 Look at the Visitor Board on the other side of the walkway and you will see that Beach Road is shown on the map but Newry Beach is not labelled. 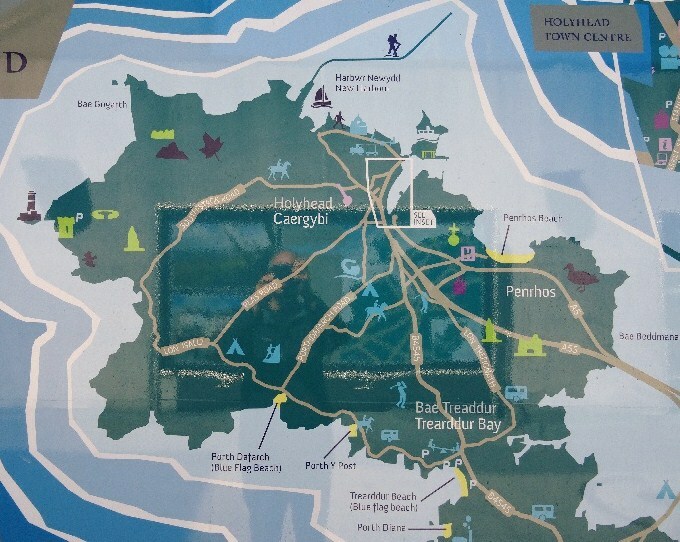 Unbelievably there is a photograph of Newry Beach alongside the map (the photograph is titled Newry Beach) but there is no indication of where Newry Beach actually is on the map itself. 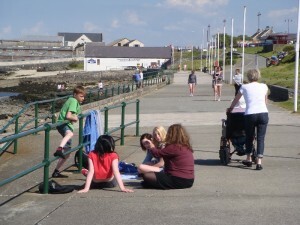 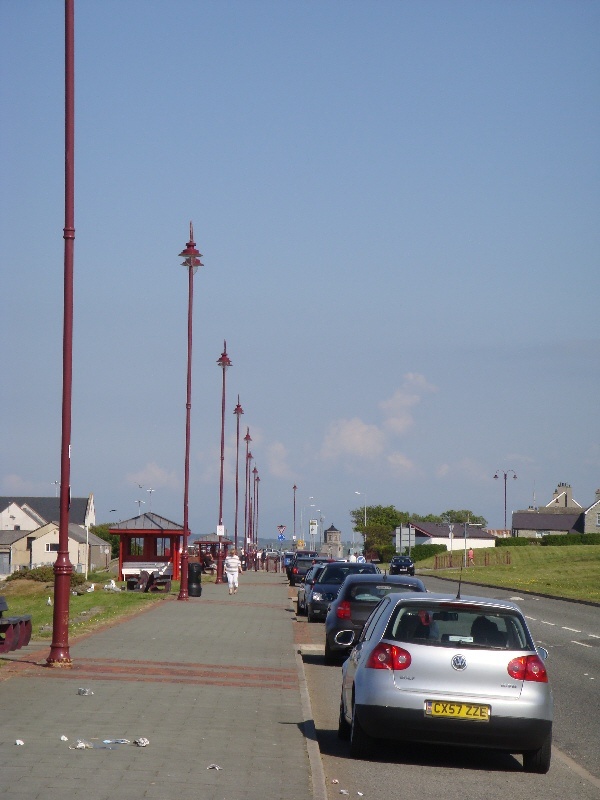 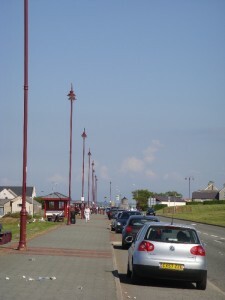 The only reference to Newry Beach is via the symbol of a person walking 0n Beach Road which does show in the map key against this symbol, ‘Newry Beach Promenade’. 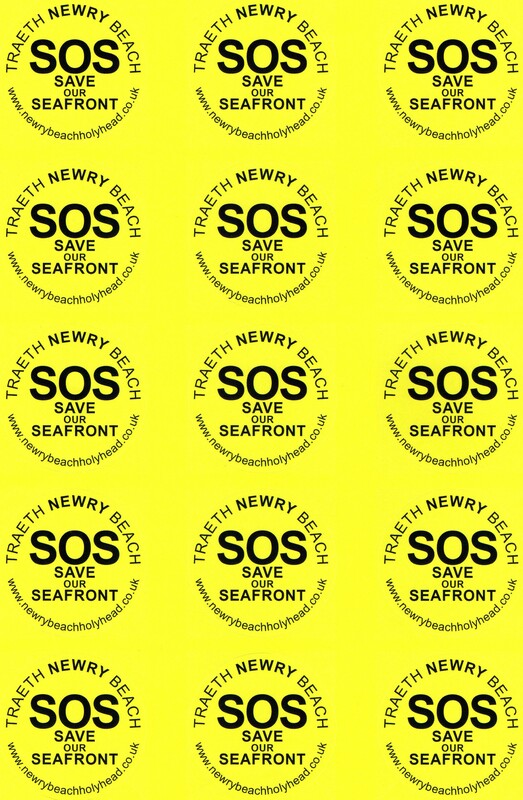 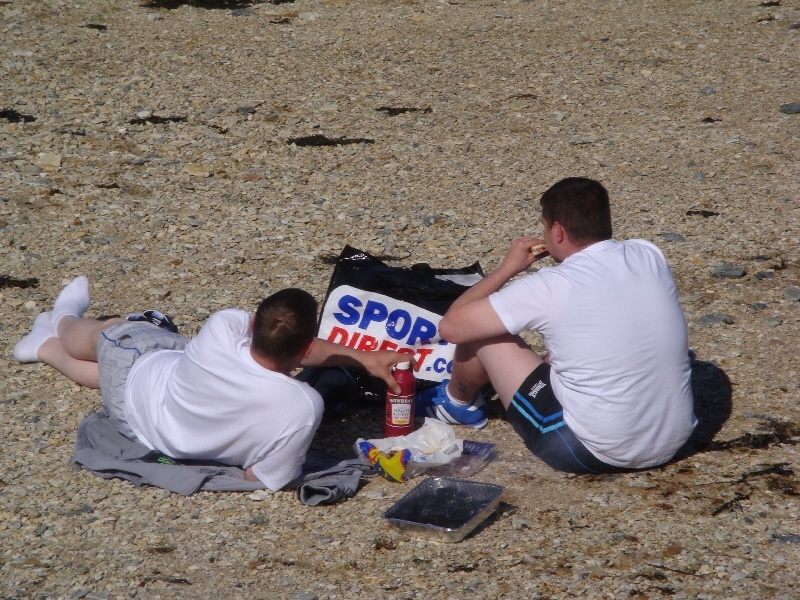 Talk about shooting yourself in the foot, our Town Council has failed to promote the Town’s natural asset, Newry Beach, in the best possible way to attract visitors. 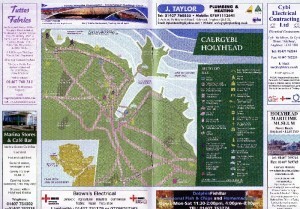 The word BEACH on a map will entice people to visit there. 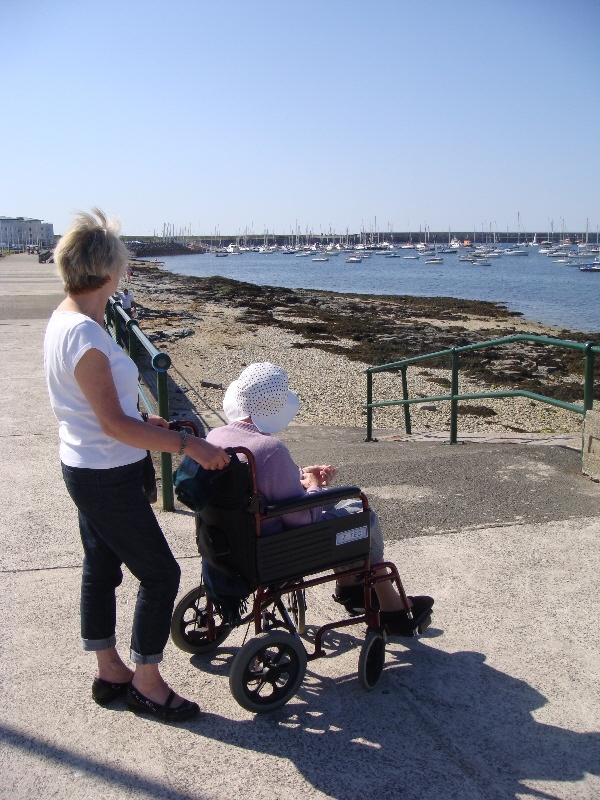 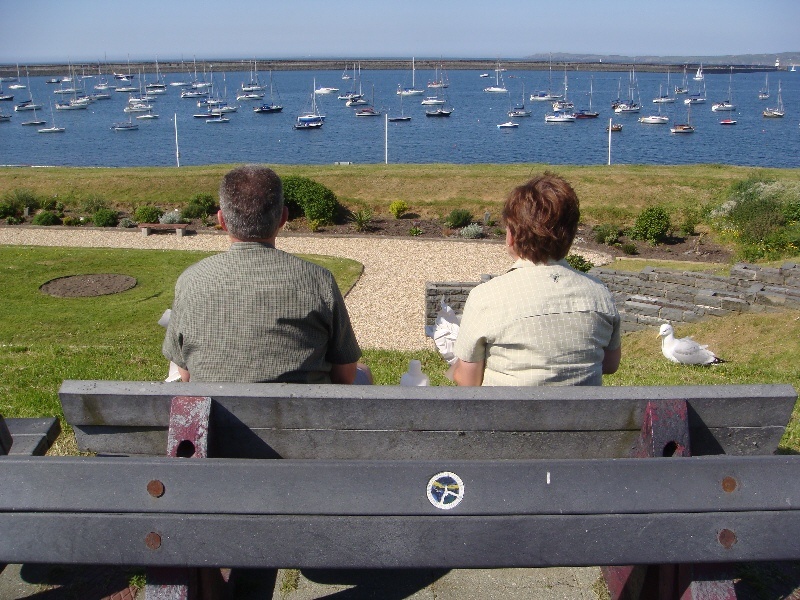 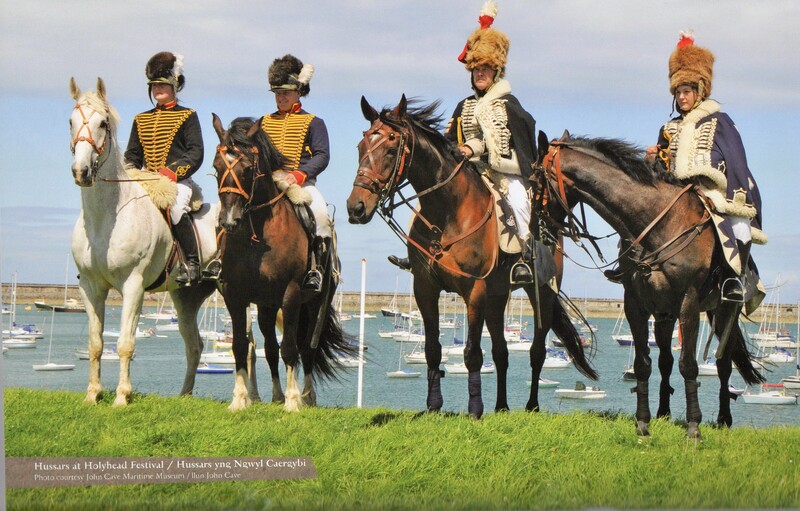 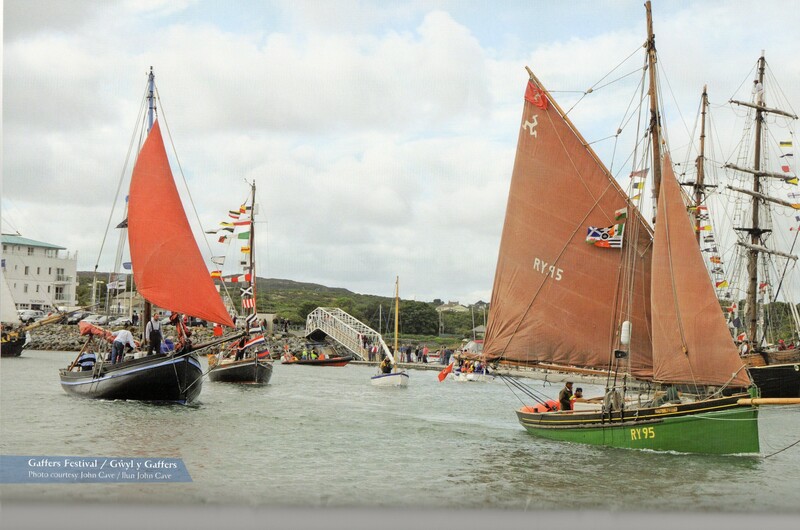 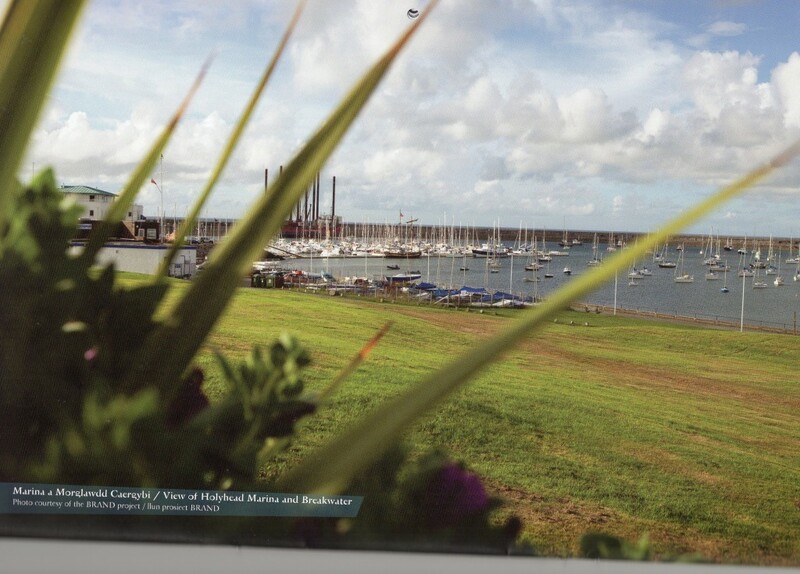 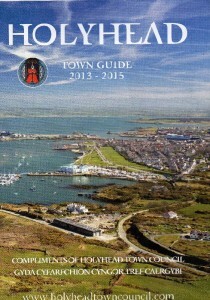 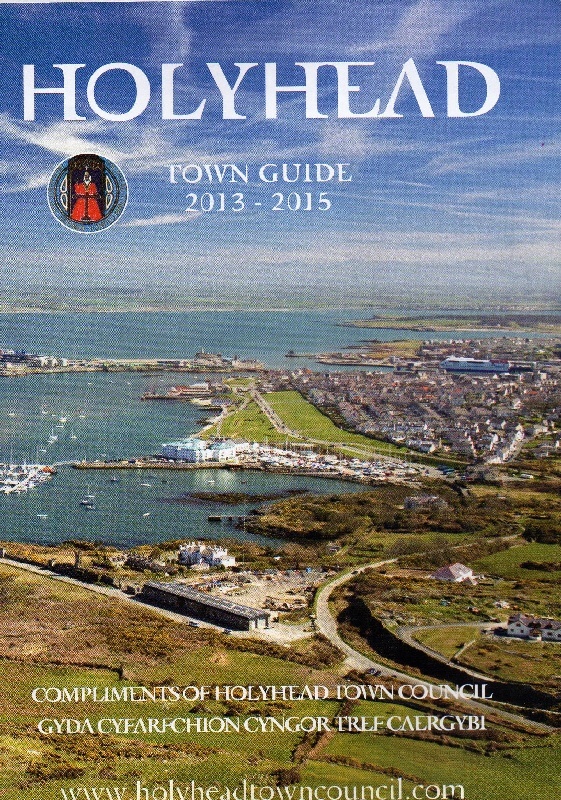 The same missed opportunity can be seen in the Holyhead Town Guide 2013-2015 produced by Holyhead Town Council. 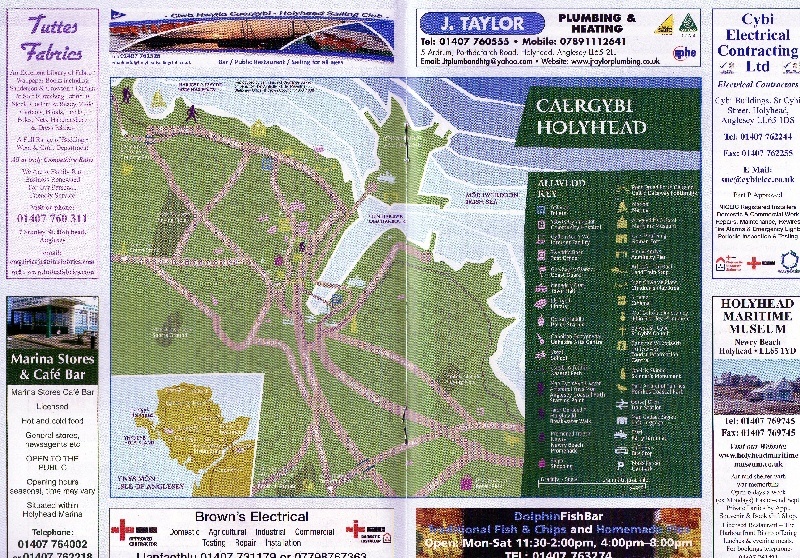 The map on the centre pages of the guide is the map shown on the Visitor Information Boards, so the location of Newry Beach is not clear. 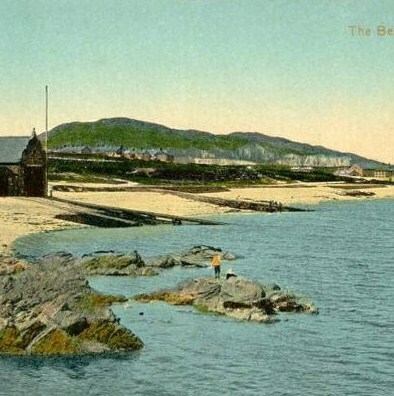 There are several mentions and photographs of Newry Beach throughout the guide so why isn’t its location shown on the map? 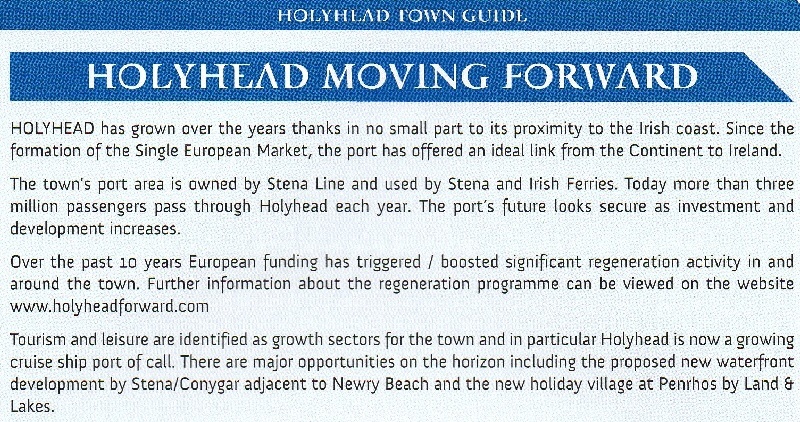 Worse still is what is printed on page 30 under Holyhead Moving Forward. 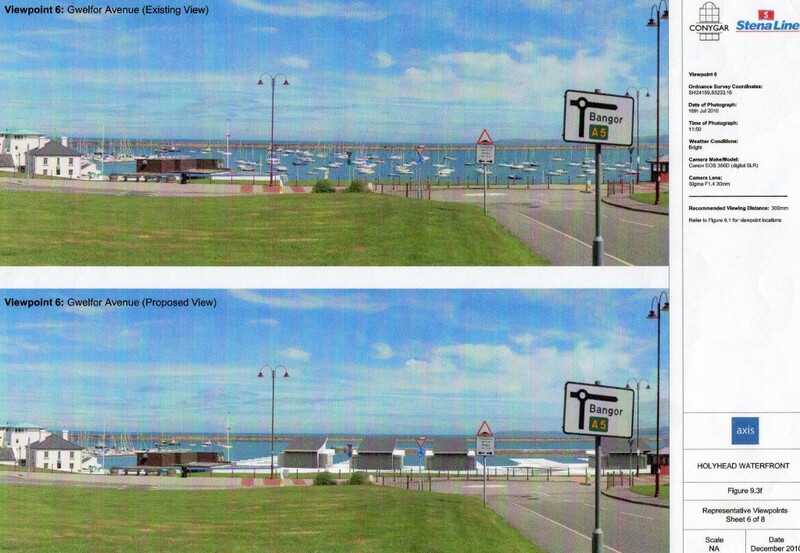 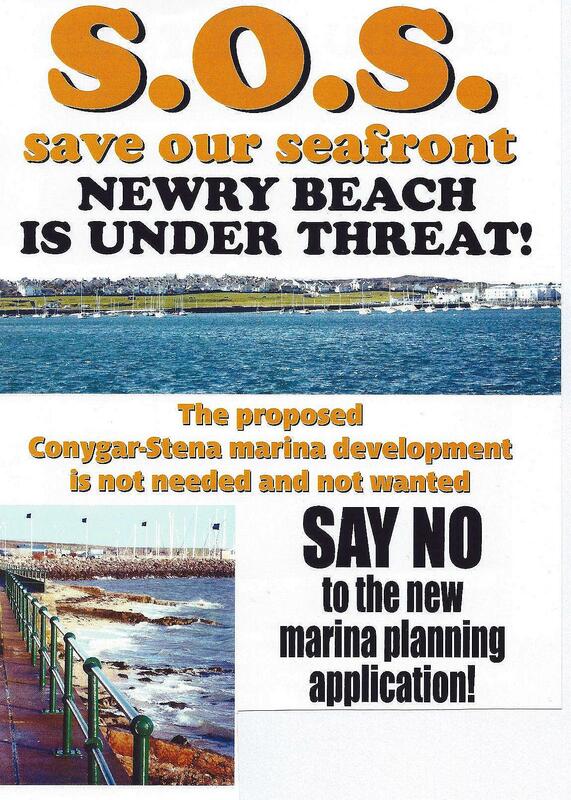 Here it states ‘…..the waterfront development by Stena/Conygar adjacent to Newry Beach ……’ . Adjacent to Newry Beach, should read ‘on Newry Beach’. 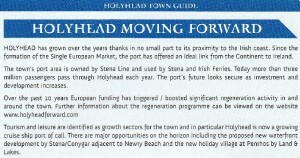 Adjacent to Newry Beach implies that Newry Beach will always be there, but if the development goes ahead as planned there will be only a tiny bit of Newry Beach left between the Harbourfront Bistro and Mackenzie Pier!